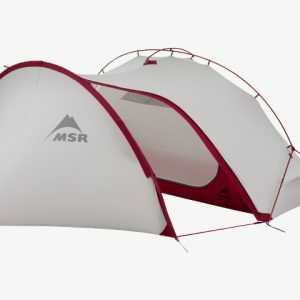 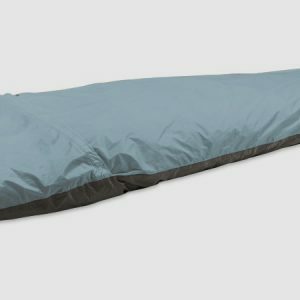 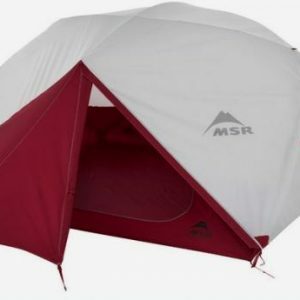 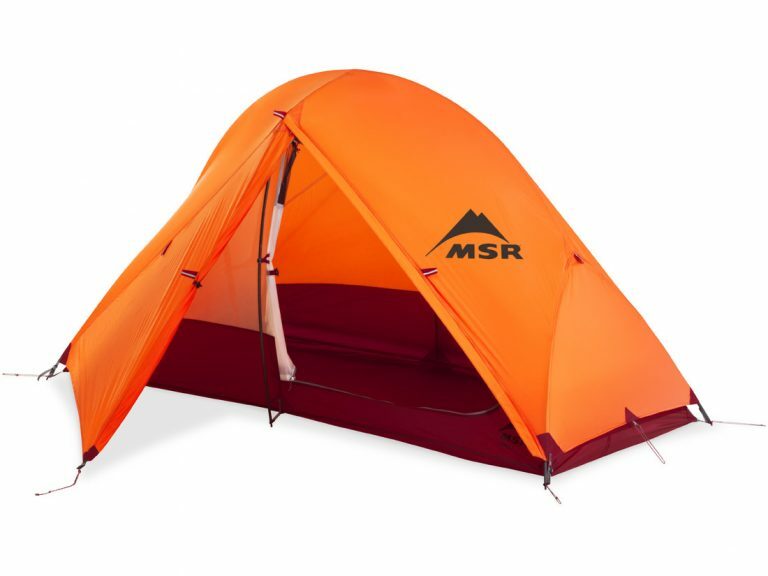 View cart “MSR Elixir 1 Backpacking Tent” has been added to your cart. 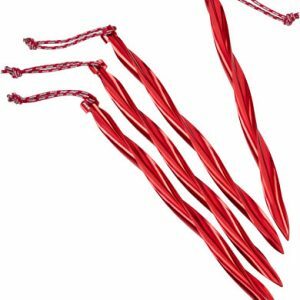 Easton® Syclone Poles: Cutting-edge composite materials resist breaking in challenging winter conditions. 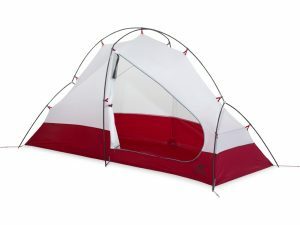 Additional Features: DuraShield-coated fabrics and taped bathtub floor; one door; one internal pocket; multiple guy points.